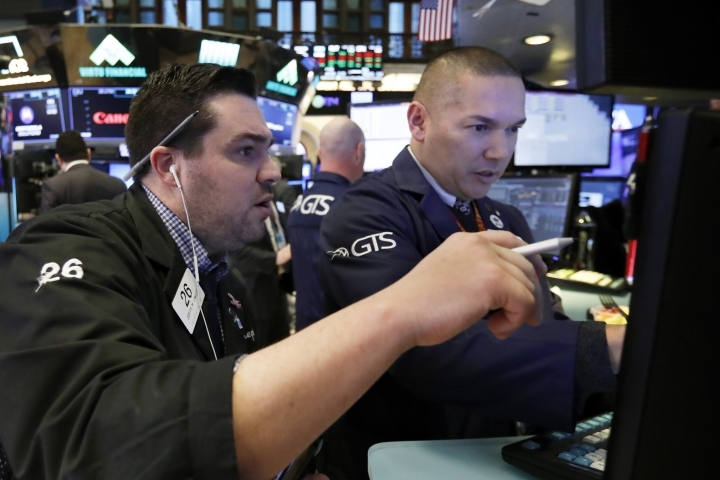 NEW YORK — U.S. stock indexes nestled a hair lower on Friday after the falling price of oil weighed on energy companies, but the S&P 500 nevertheless closed out its third straight winning week following a brutal stretch in December. 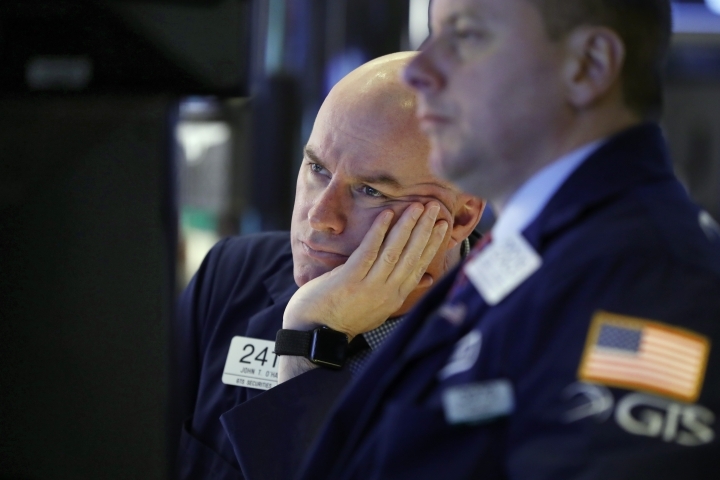 It was a day full of broken streaks — oil fell for the first time in two weeks, and the yield on the 10-year Treasury note sank to its first loss in more than a week — but the market remained calm through it. 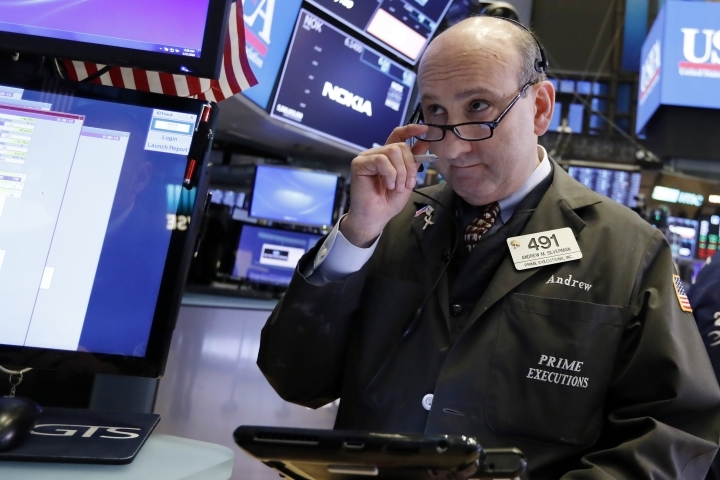 Gradual moves for markets in recent days have offered a respite following the tumultuous trading that rocked investors in late 2018. 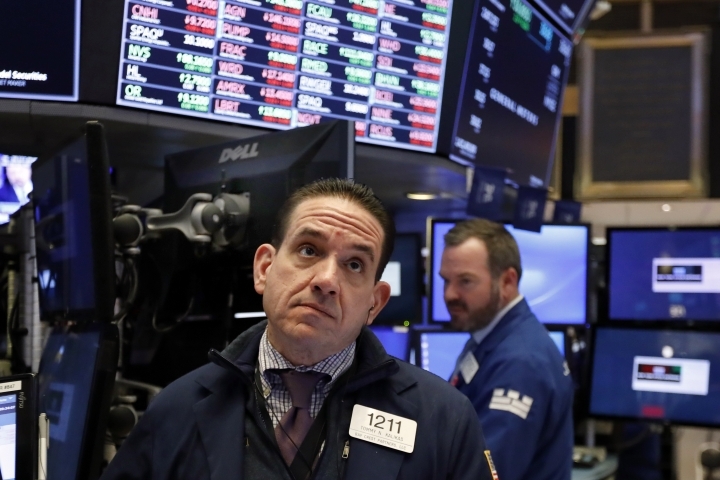 "After some of the initial gains we saw earlier in the week I think it's just a rally looking tired," said Willie Delwiche, investment strategist at Baird. 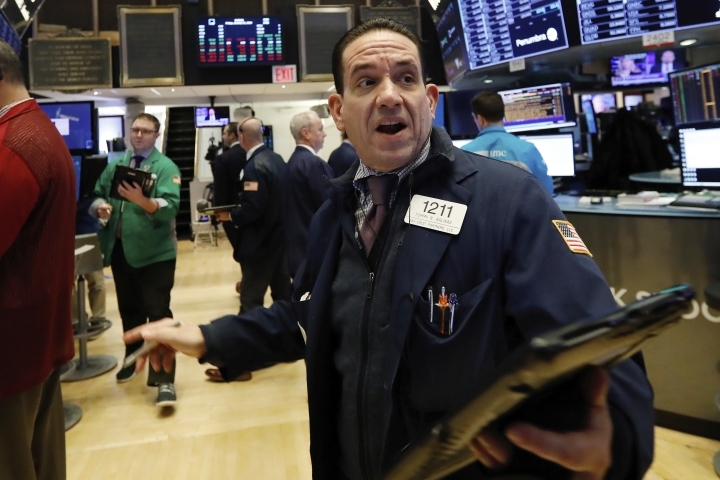 "I think it's probably not much more than a chance for people to digest the move and try to get a sense of whether we've had a bounce — and this is it — or maybe a pause as we continue to move higher."